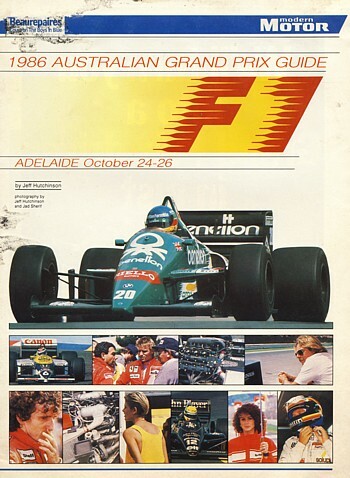 1986 F1 Programme - excellent condition except for top of Front Cover cut off. 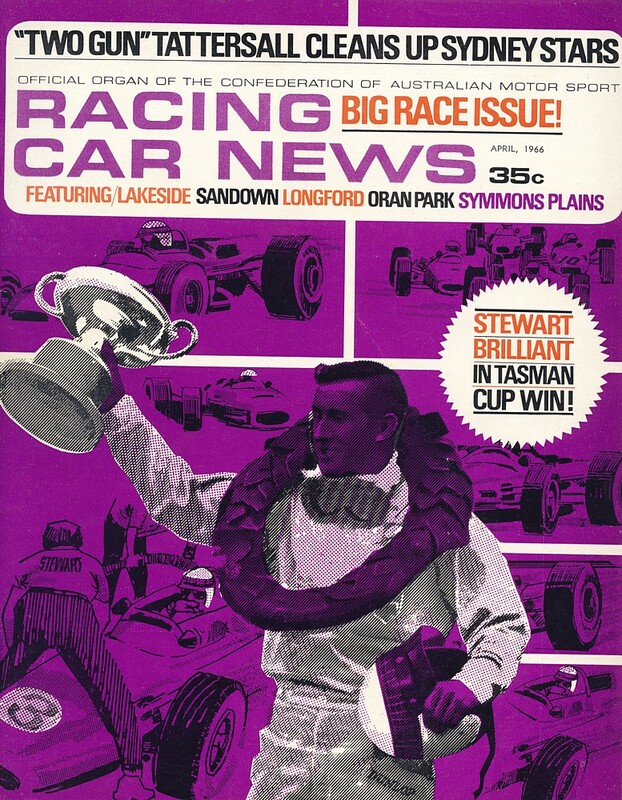 (Newsagents return) Plus Supplement - $ 20.00 + P&P. 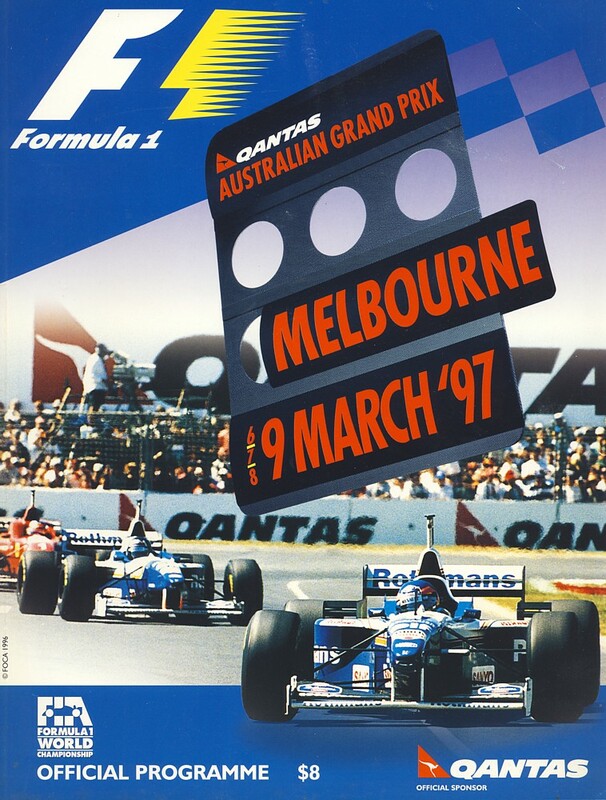 1997 F1 Programme - excellent condition - $ 25 + P&P. 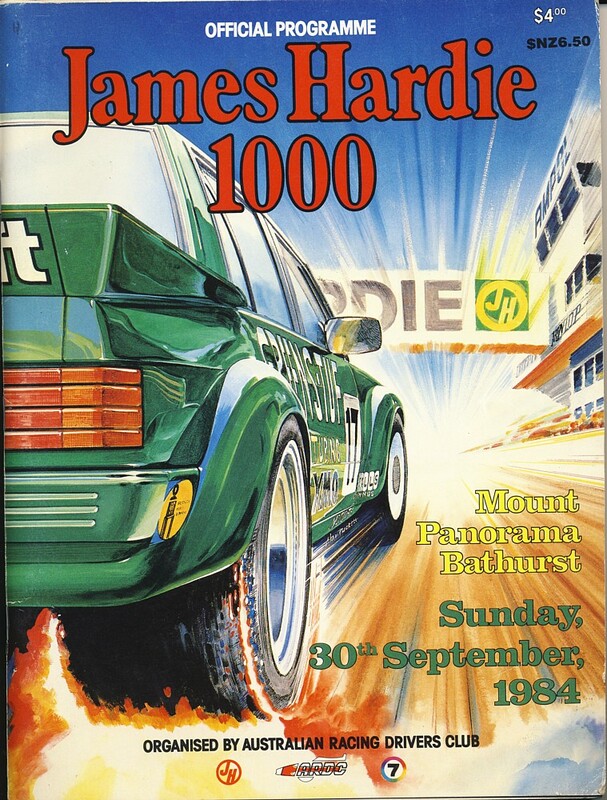 1985 James Hardie 1000 - $10 P&P.ea. 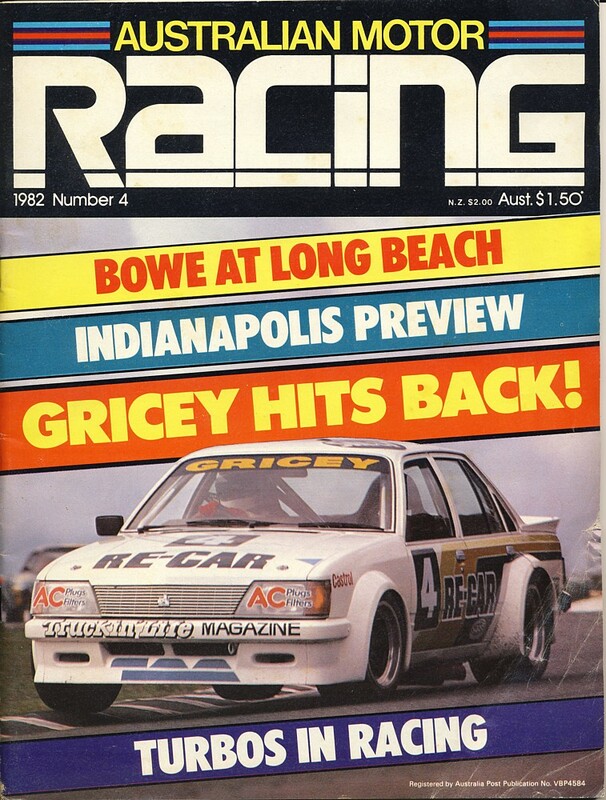 Slight water damage - 2 x available. 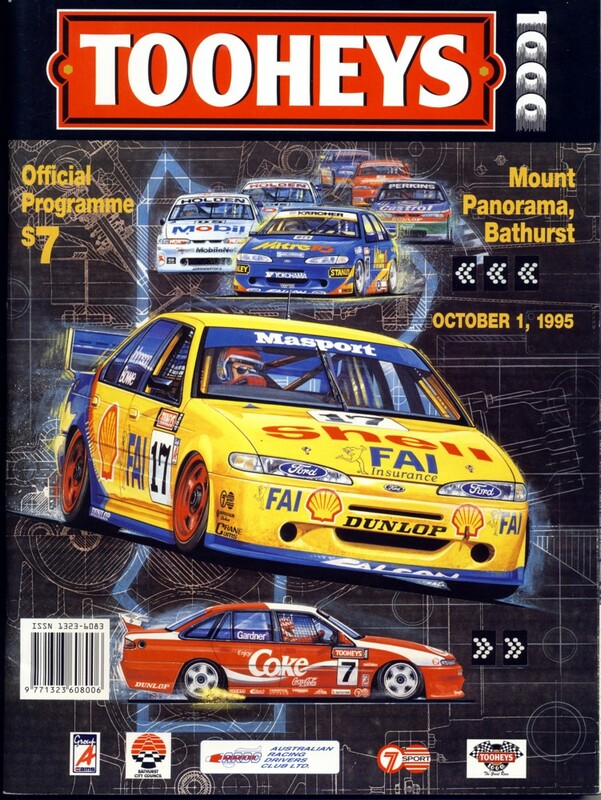 1995 Tooheys 1000 - $ 25 + P&P. 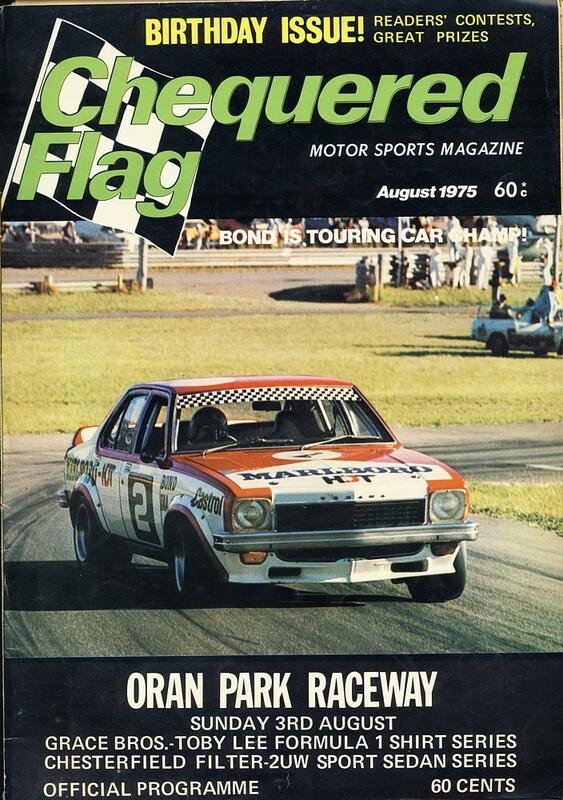 Hardie 1000 Supplements - $ 5 ea. 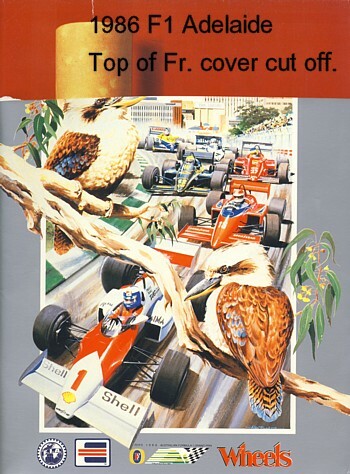 +P&P. 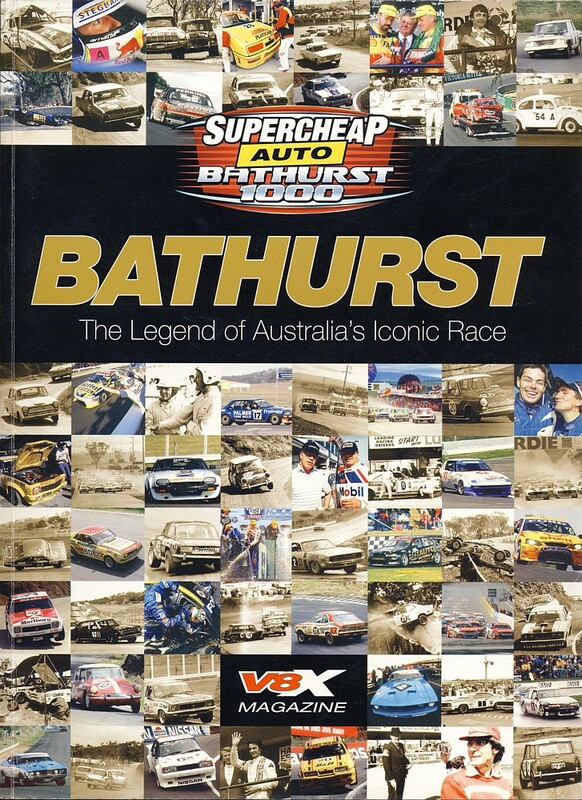 has results - $ 25 +P&P. 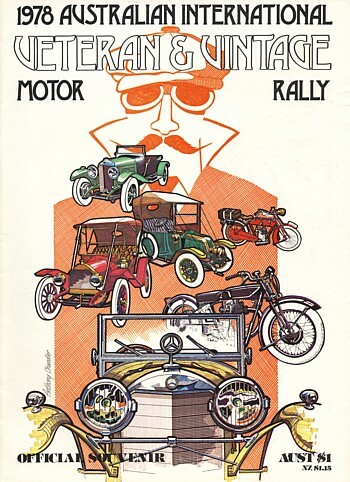 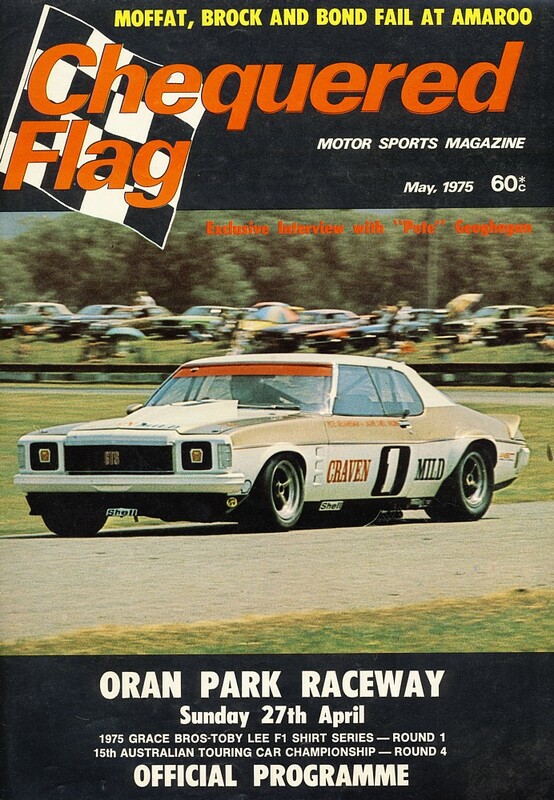 Very rare and collectable - the late Barry Lake's (Editor) - Cars & Drivers - Issue # 3. 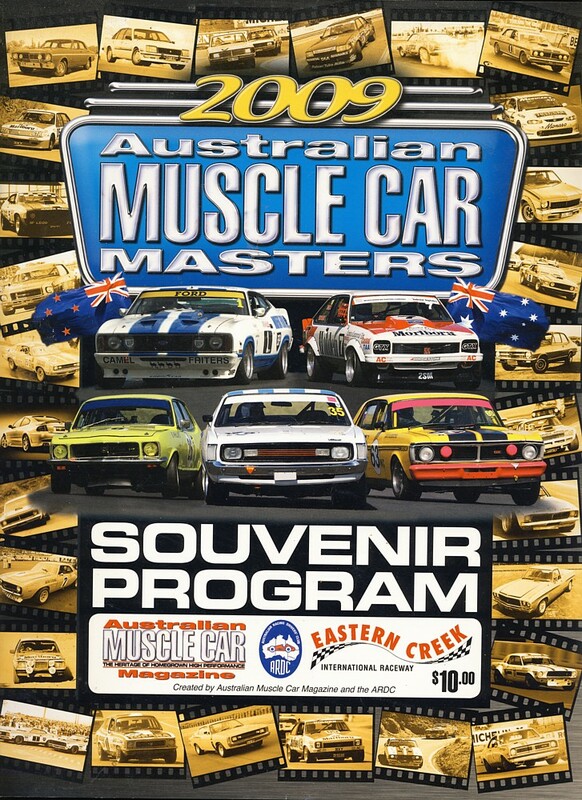 Great articles and photos - $ 15 +P&P. 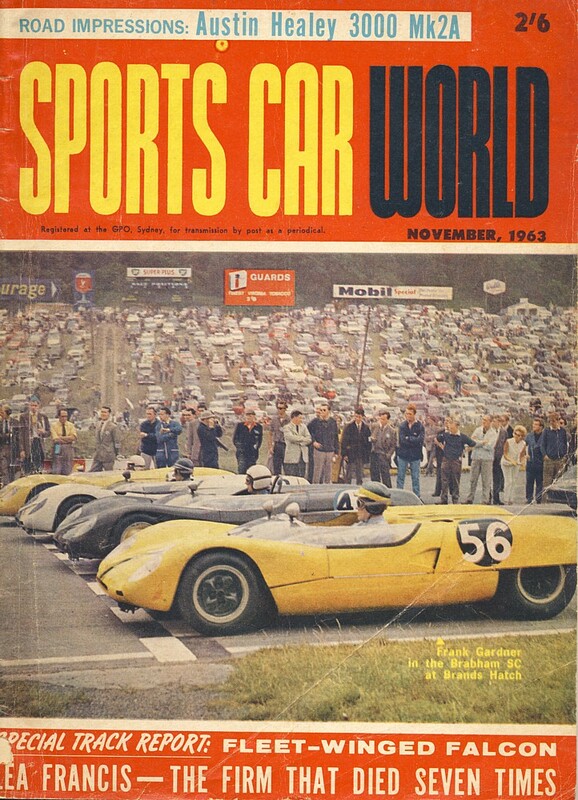 RCN - April 1966 . 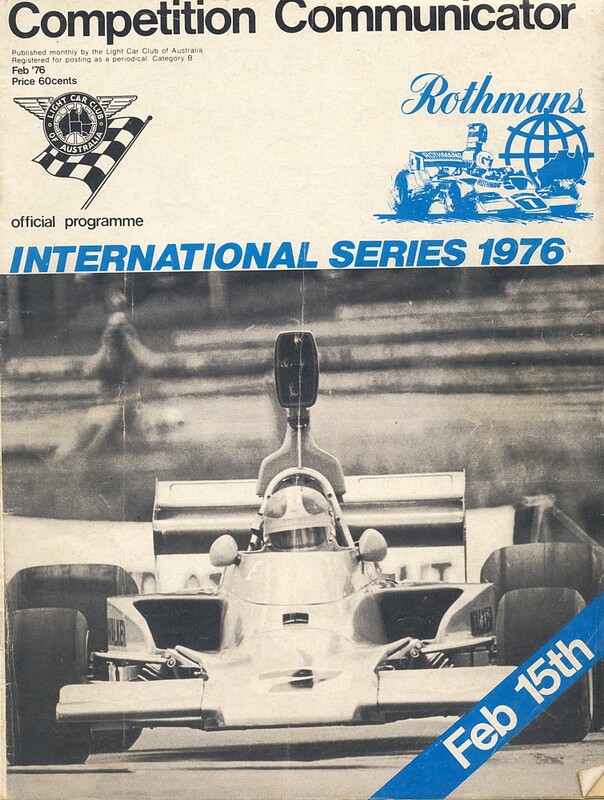 Competition Communicator International Series 1976 - Rnd 3 1976 F5000 - general news - events - cars - photos - etc . 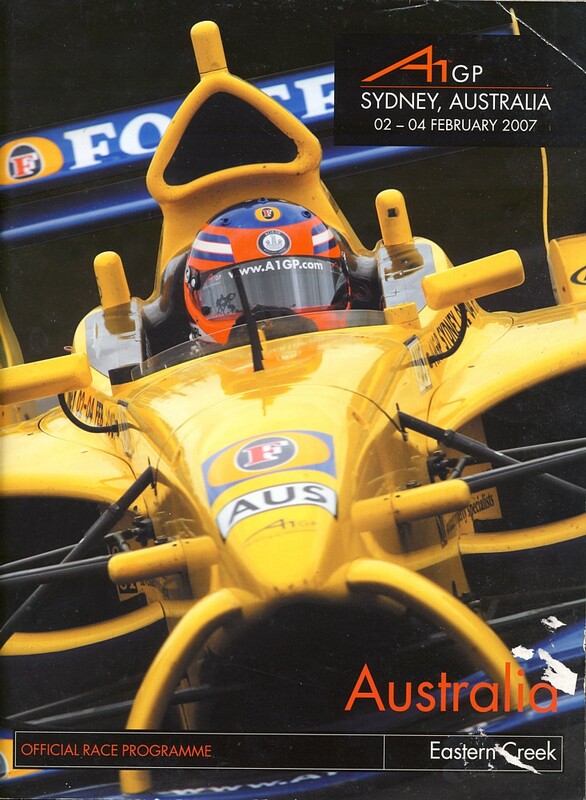 A1 GP - programme - Eastern Creek - 2007 - $ 15 +P&P. 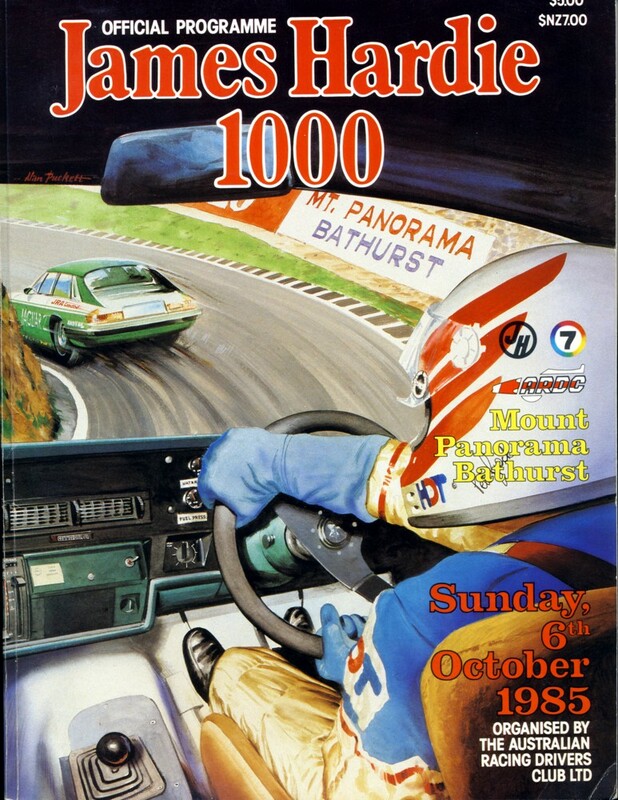 Bathurst - The Legend of Australia's Iconic Race. 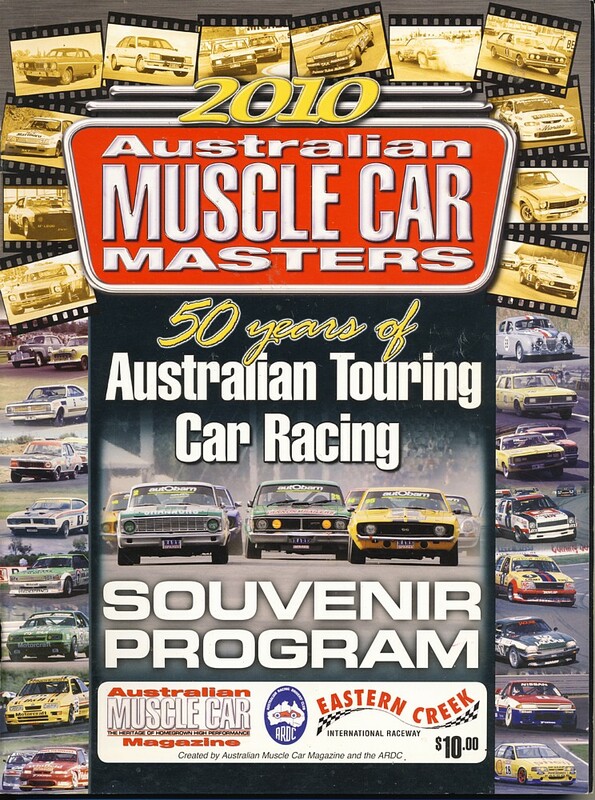 130 pages - geat photos - list of all entrants and race results from 1963 to 2006 - a fabulous book - soft cover. 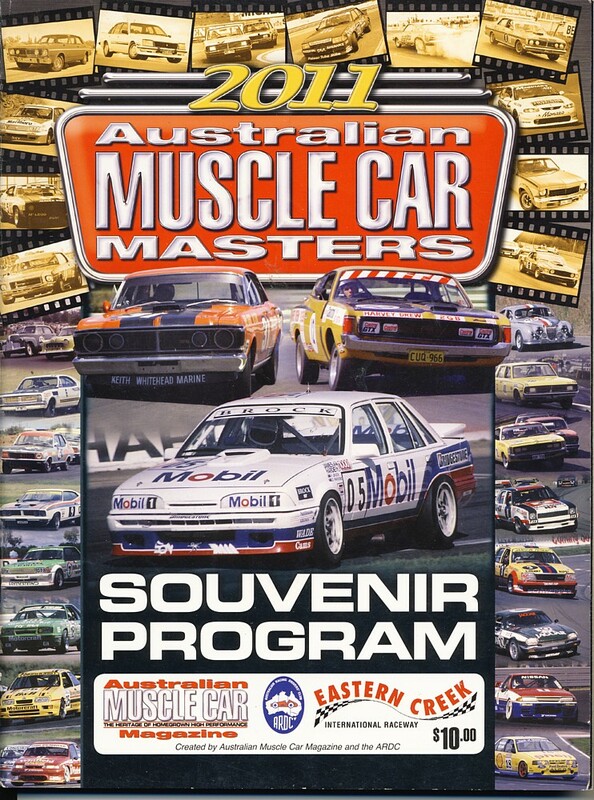 $ 25 +P&P. 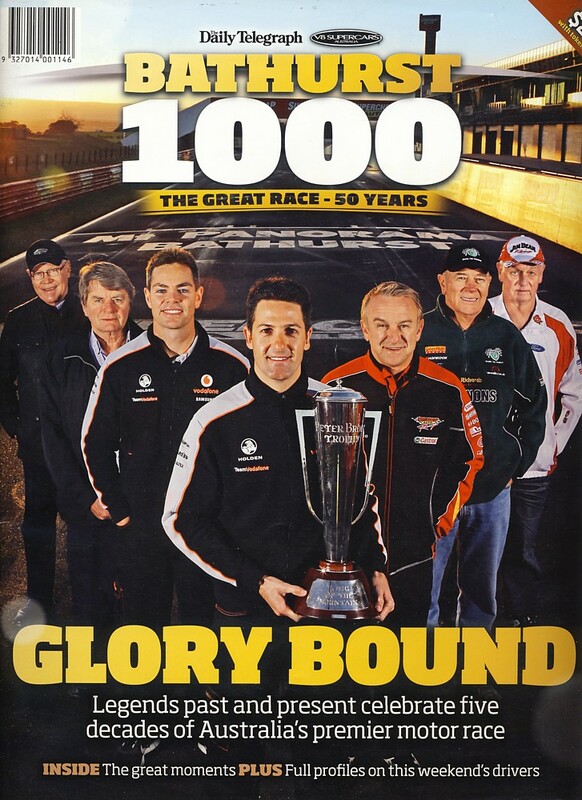 Glory Bound - The Great Race - 50 years - soft cover magazine 100 pages - great photos - driver and car profiles. 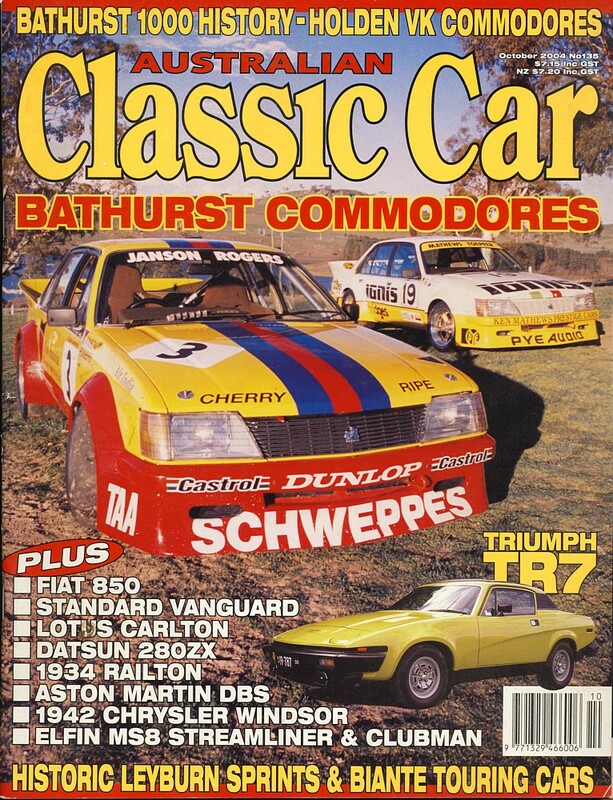 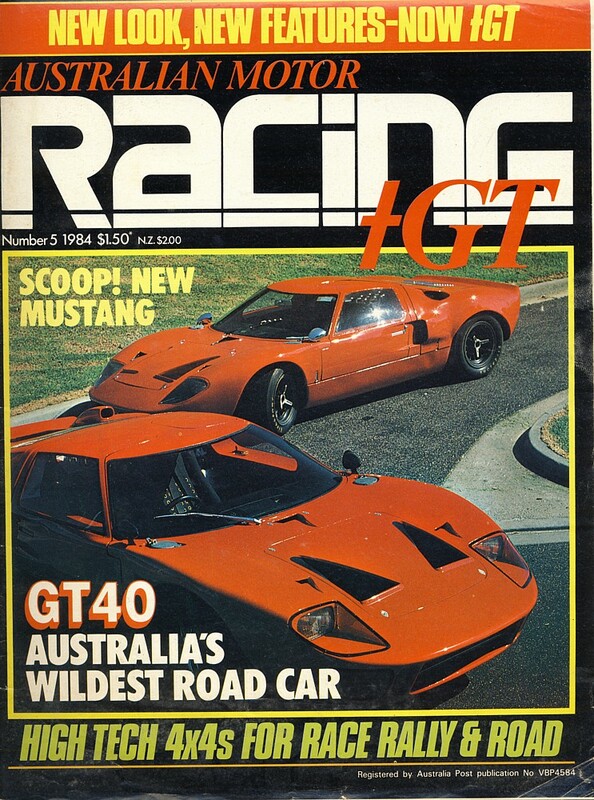 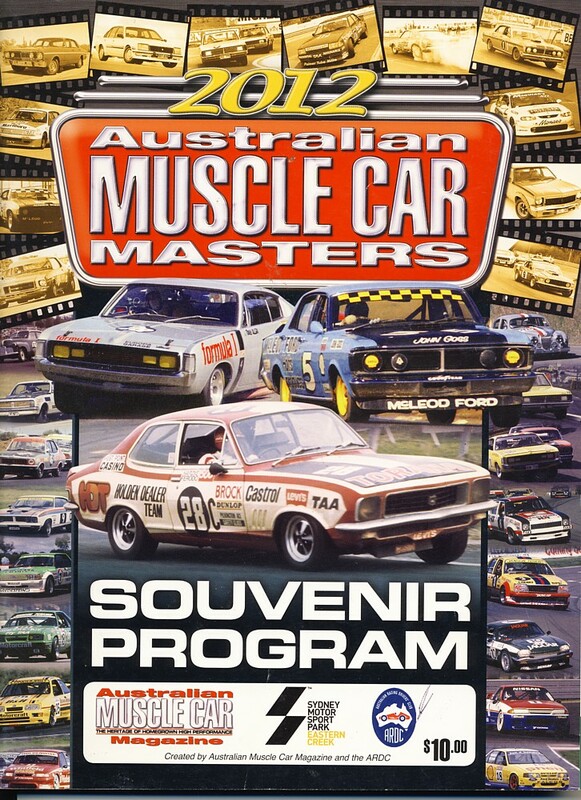 Classic Car magazine - Bathurst Commodores - plus other great features and photos . 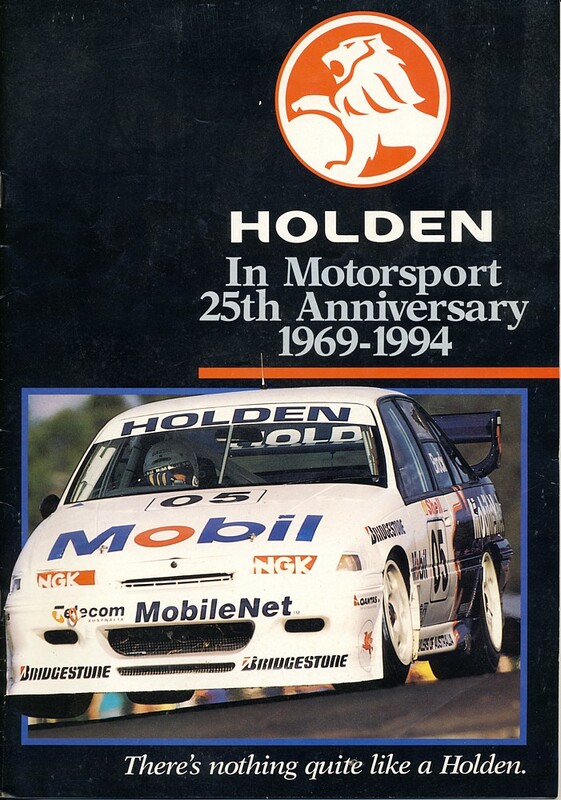 Holden in Motorsport - 1969 - 1994 - $ 10 +P&P. 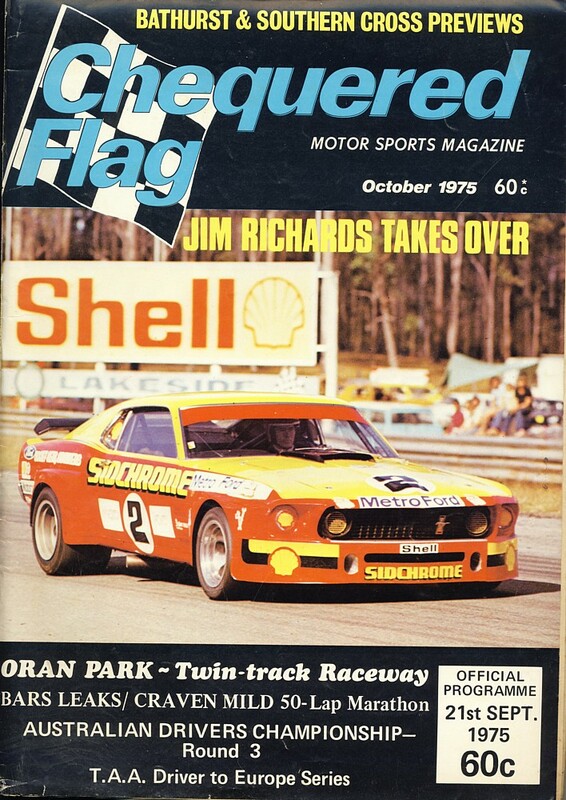 AMS - top magazine - January 1971 - $ 10 +P&P. 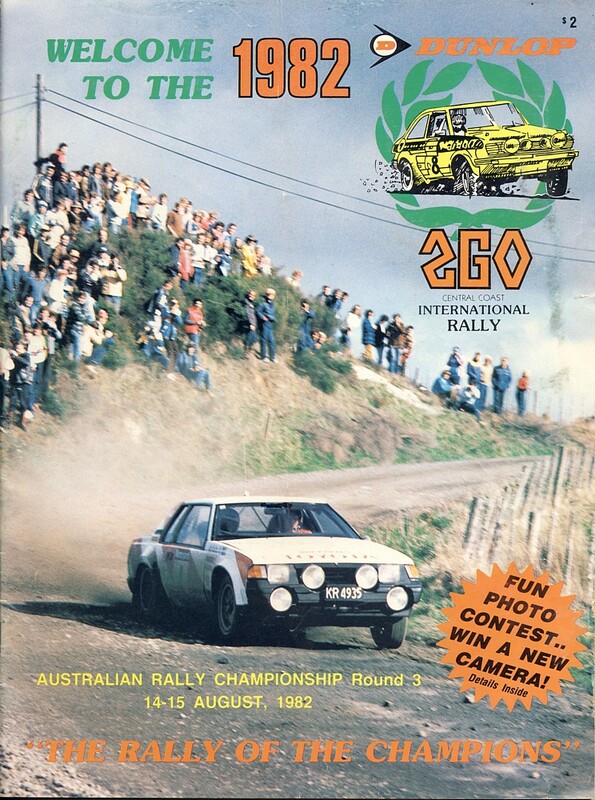 1982 2GO International Rally - programme - $ 10 +P&P. 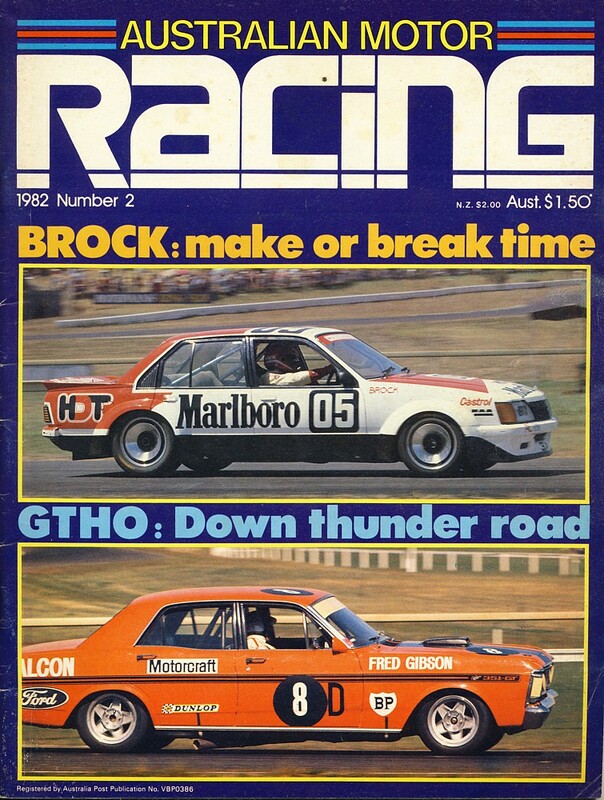 Australian Motor Racing - # 2 -1982 - $ 8.95 + P&P. 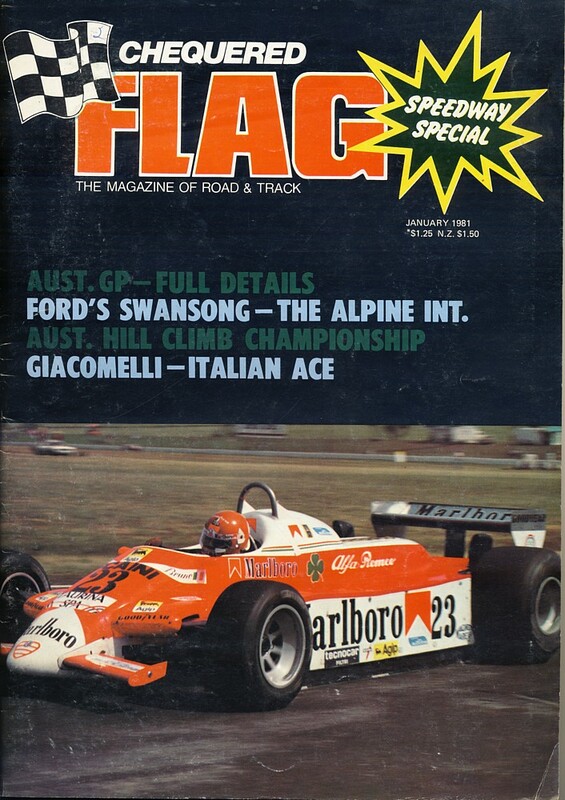 Australian Motor Racing - #4 - 1982 - $ 8.95 +P&P. 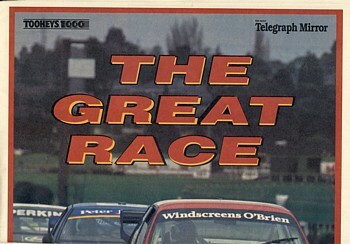 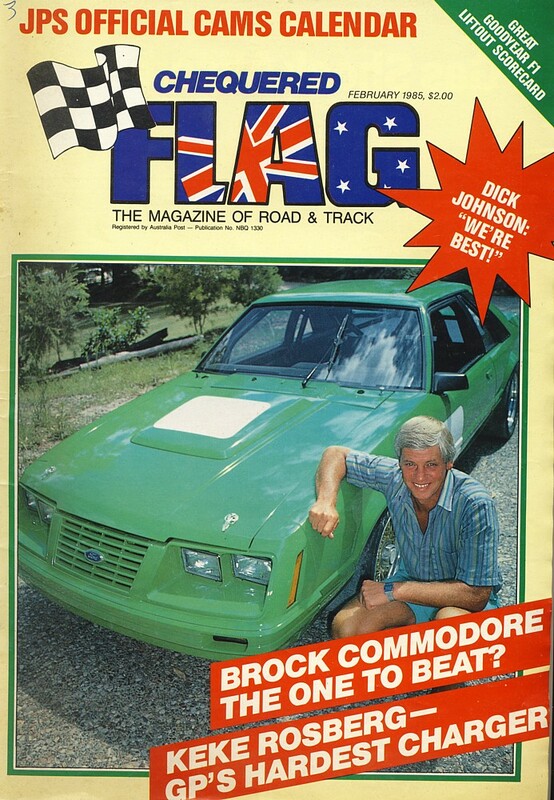 Australian Motor Racing - # 5 - 1984 - $ 8.95 + P&P. 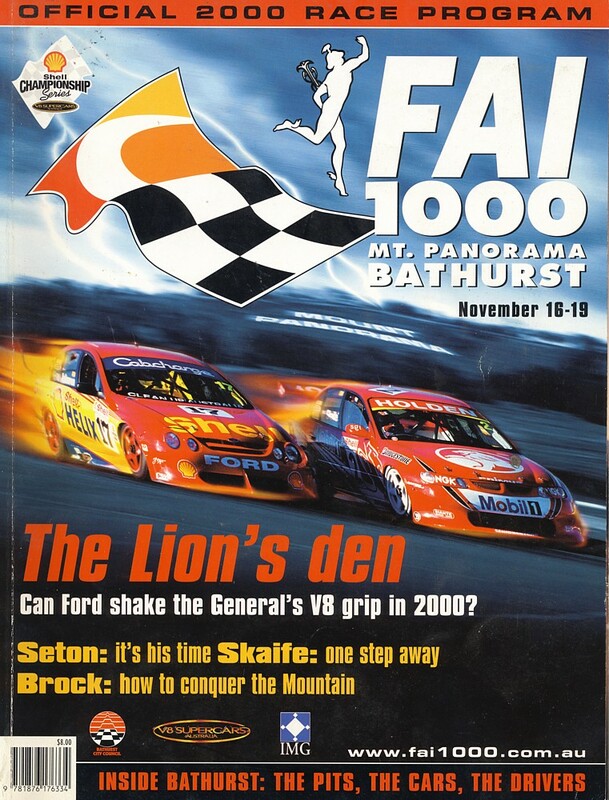 Chequered Flag Magazines - $ 7.95 ea . 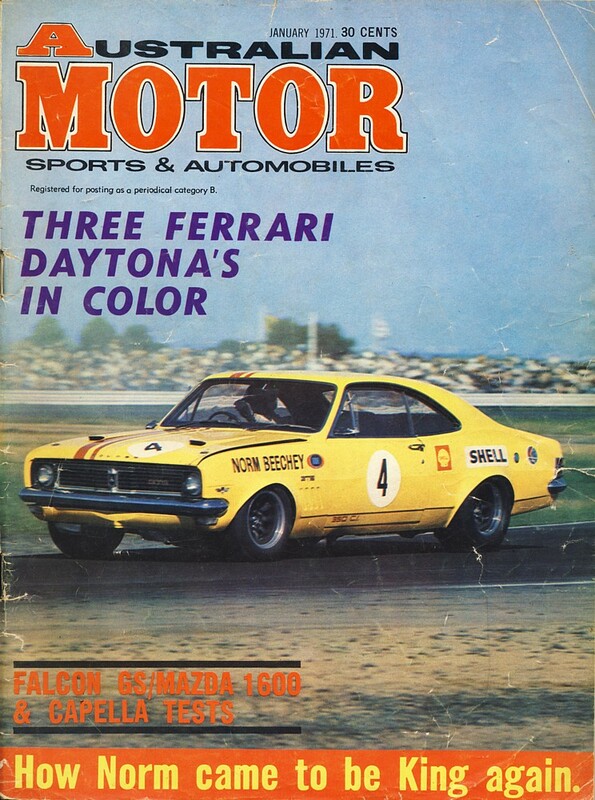 issue - +P&P. 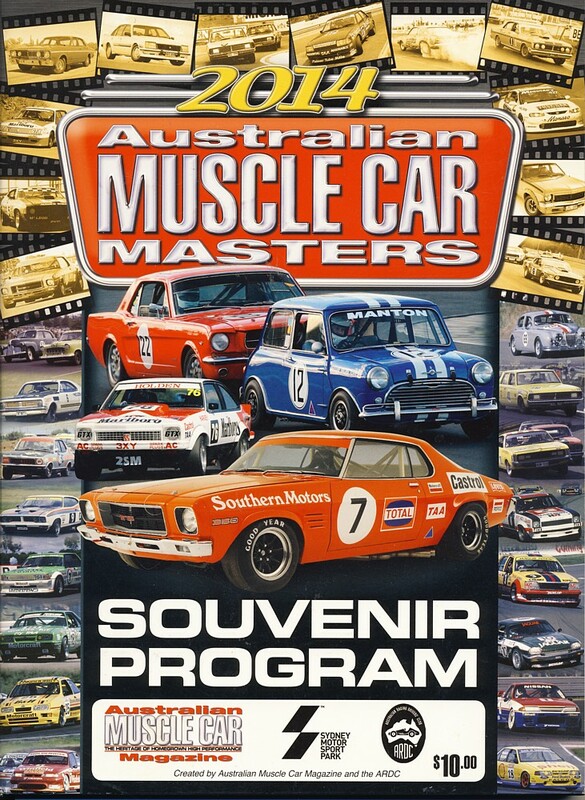 I may have the one you need for your collection@ $ 5.95 each.